Happy, happy Monday all! How was your weekend? Holly and I had a great day down on Delmar on Saturday for the Artropy craft show, despite the fact I was freezing my buns off! I eventually had the hubs bring me a space heater so I could keep my fingers and toes from going numb, which certainly helped, but I think we're nearing the end of our outdoor selling season! We're booked for one more show, the Schlafly Winter Market and Holiday Sale on Dec. 22, so be sure and pay a visit for some last-minute holiday shopping! 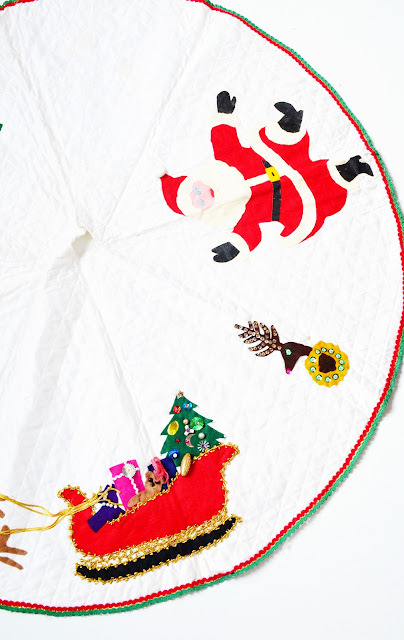 Speaking of, can you believe we're already nearing the halfway point of December? I feel like I say this every year, but it still baffles me how fast 365 days can go by. 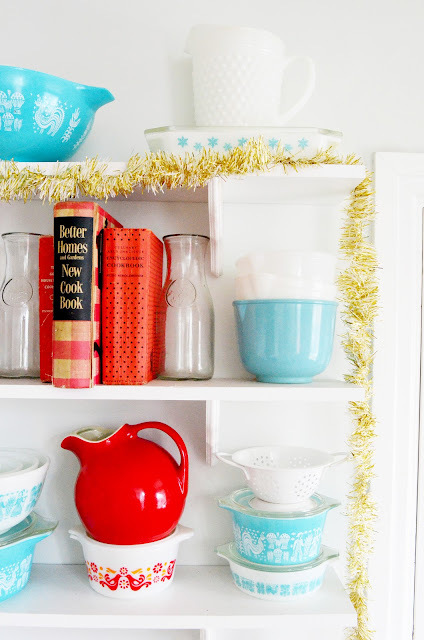 I've been thrifting some great presents for Christmas, and I've also been going what I call "Christmas crazy" around the house, snatching up vintage decorations everywhere I go. Yesterday I went to an estate sale that was loaded with such treasures. It was the house's fourth sale (and also the one where I found that load of vintage cookbooks), and the company running it said it still has the whole third floor and the basement to clean out, so I know I'll be back for that! After that there was one other sale that yielded nothing for me, and then a quick stop at a thrift store, where I found a few things. 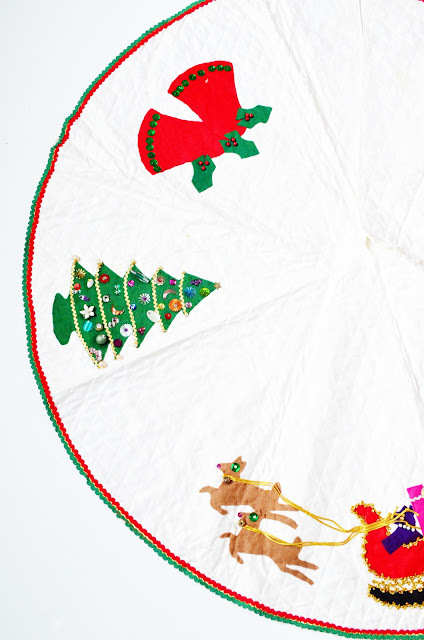 I'm going to take pictures this week to show you all how we've been decorating our place for the holidays, so today I'll just share what I found that isn't Christmas-related (except for a couple things...). I forgot to share this chair with you last week! 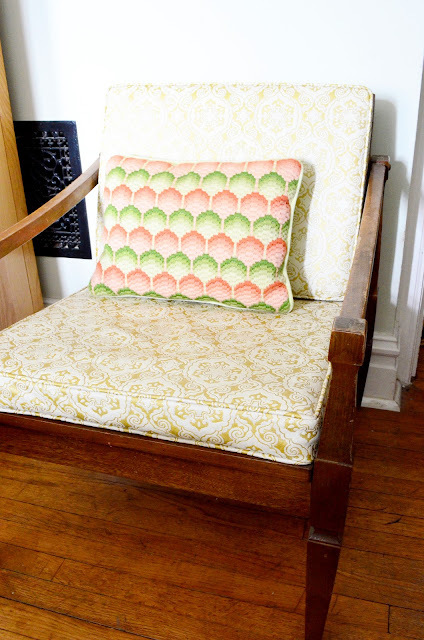 It's my first '70s piece, and I love the pattern of the cushions! 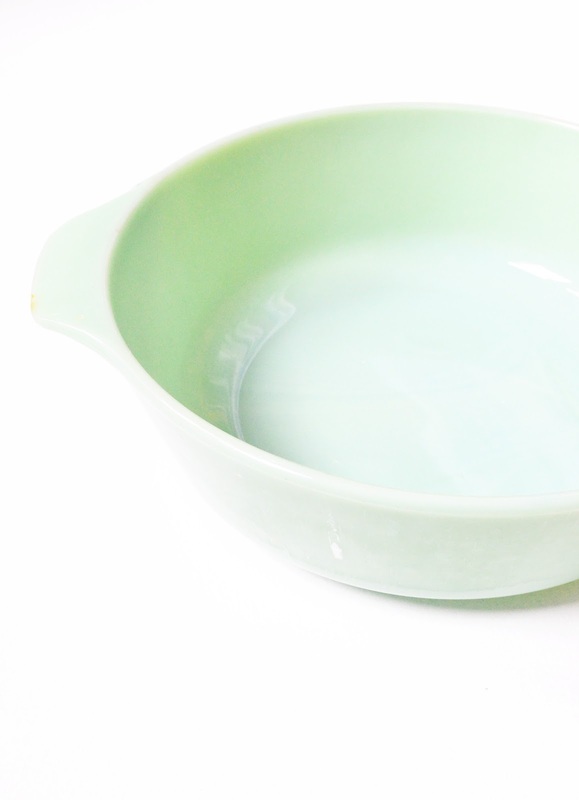 I scooped up a beautiful 2-quart Fire King jadeite dish earlier last week, too. So in love. 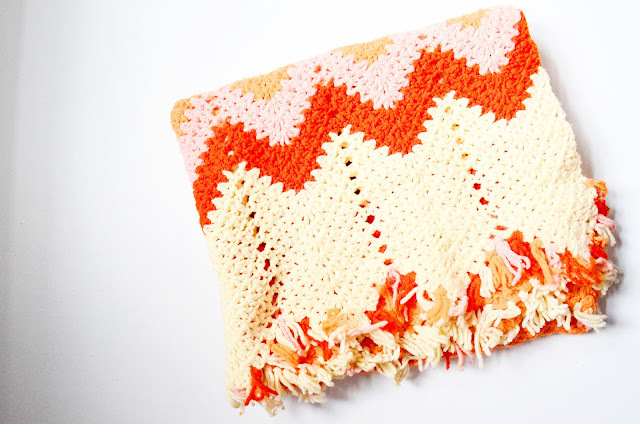 A beautiful crochet blanket in shades of orange and pink, for sale. 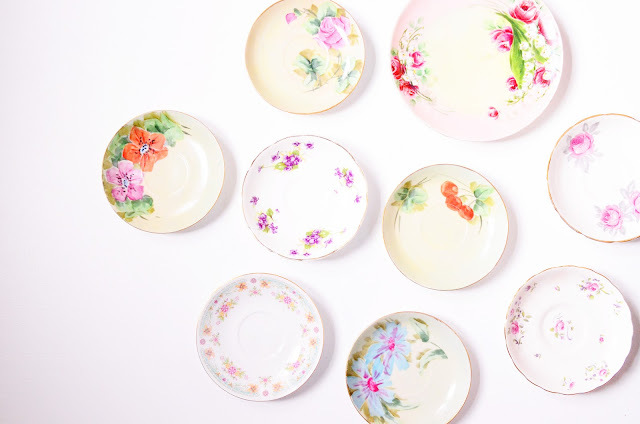 Some more vintage saucers and plates for future tea parties and celebrations. 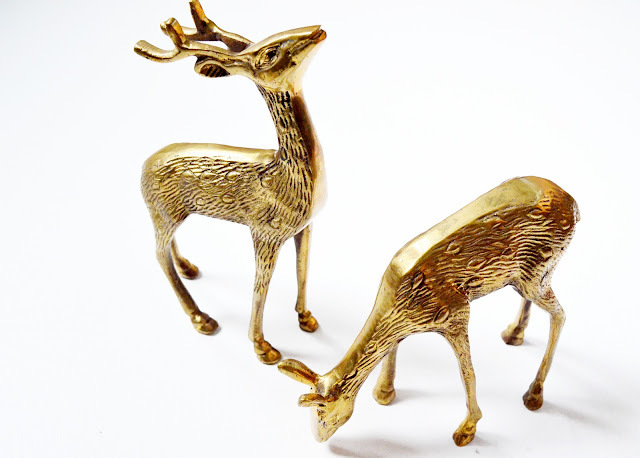 I found a ton of gold tinsel garland, which I've been swagging all over the house. 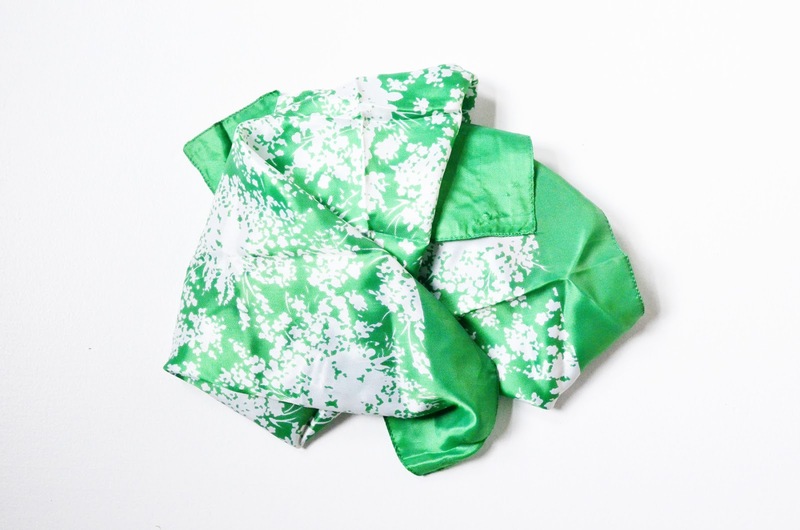 A pretty green-and-white scarf for the store. 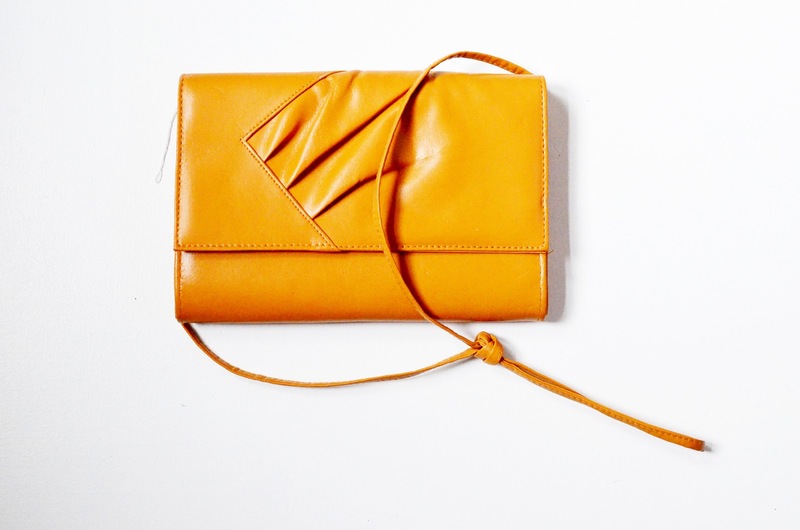 A really cute mustard purse for the store. And a cute handmade Christmas tree skirt!